The most exciting sports nutrition brand to hit the protein and supplement market. ‘Best in Class’, industry leading supplements at an affordable price. Offer condition: Must register an account to use code. Only applicable for first order. Minimum spend of £10 applies. 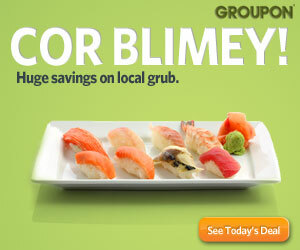 Excludes multibuys, discount codes and vouchers. Offer condition: Must register an account to use code. Do not miss another Protein Dynamix voucher! 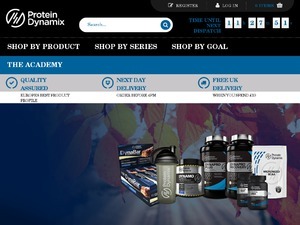 Simply leave your e-mail address and we'll always keep you informed of new vouchers for Protein Dynamix. Offer condition: Must have registered/active account. Can't be used with any other offer, discount or code. Free delivery on orders over £10. Excluding multibuys and bundles. MID MONTH MADNESS! 40% discount on YOUR ENTIRE ORDER! 35% discount on site wide + double PD points on every order! 33% discount on + DOUBLE LOYALTY POINTS! 35% discount on + FREE EDDIE HALL SHAKER! Offer condition: *no min spend! *EXCLUSIVE* 40% discount on + FREE EDDIE HALL SHAKER! Latest voucher code valid at a time of promo publication was entered to be working from 2018-11-23.